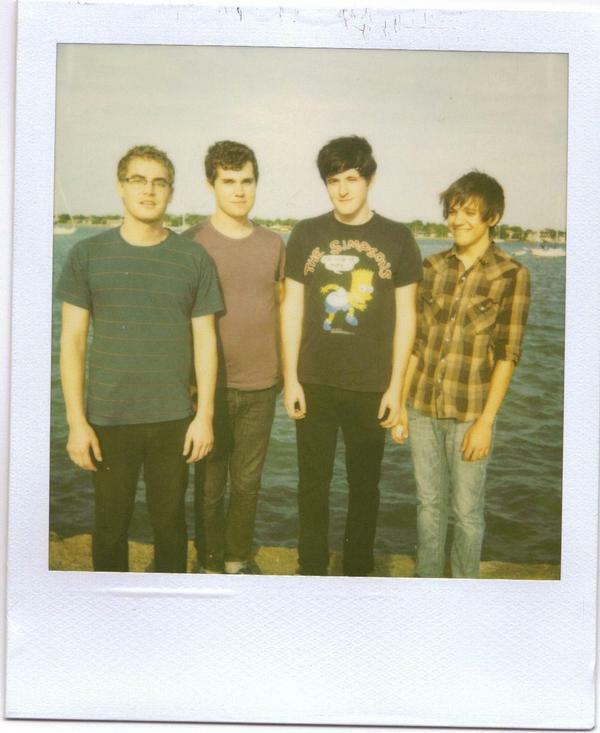 By way of West Palm Beach, FL comes the latest super-hyped band enamored with that West Coast surf sound, Surfer Blood. Their forthcoming debut, Astro Coast, will be released on Kanine January 19. They’re currently touring with Japandroids and will hit San Francisco’s The Rickshaw Stop tonight. Catch a wave! I think I’ll do the same myself. This entry was posted in Spanking New Music and tagged japandroids, surfer blood, surfer music, swim. Bookmark the permalink.